The Preserve at Lake Monroe is a unique community off the shores of beautiful Lake Monroe. 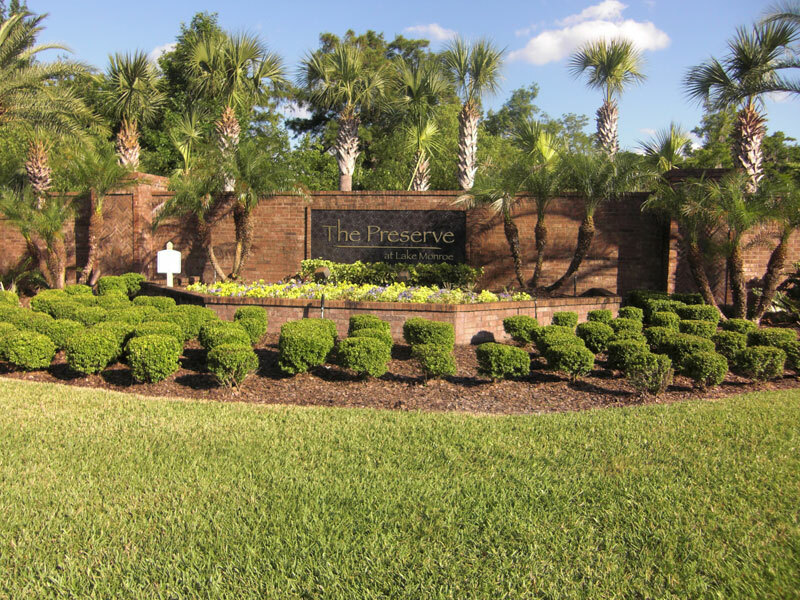 Nestled in a preserve and neighboring the Central Florida Zoo, The Preserve at Lake Monroe is one of the most desirable communities, secluded and close to pure nature, yet close to anything you need. Meet your neighbors at the community playground and enjoy your weekends in this peaceful community. 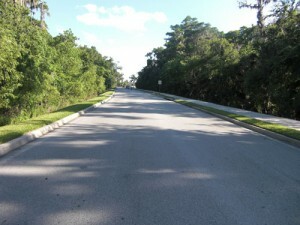 This subdivision was built by Fox & Jacobs (which belongs to Centex Homes) in the early 2000s. Homes range anywhere from 1,700 to 3,600 square feet. 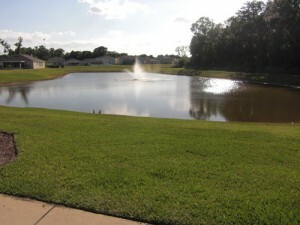 The HOA fees are low with approximately $40-50/month. 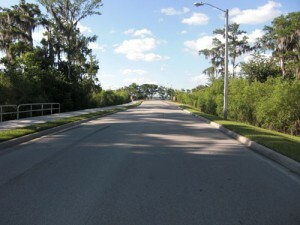 Enjoy life where things are happening in the West Sanford area! 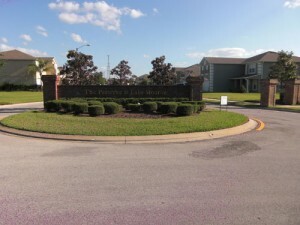 Only 5 minutes to I-4, 417, Seminole Towne Center, Colonial Town Park’s restaurants and entertainment, and the Lake Mary business district of International Parkway makes this one of the best locations you could possibly want. 20 minutes to Downtown Orlando/Winter Park, and 15 minutes to Altamonte Springs, Uptown Altamonte or the Sanford International Airport. 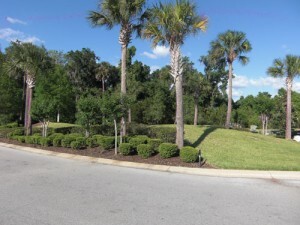 At the same time enjoy the closeness to Lake Monroe – virtually in front of your community – Historic Sanford and the Sanford Marina with its cozy restaurants, unique bars and stylish art galleries, as well as the beautiful new Sanford River Walk where you can enjoy your spare time biking, playing in the parks or just strolling around.